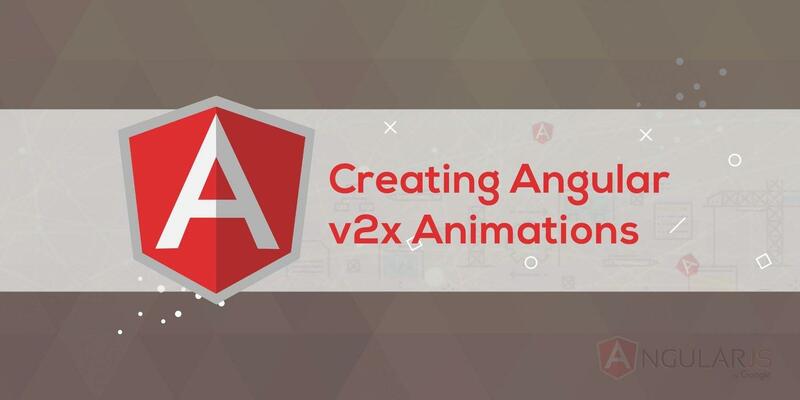 Angular v2x puts in your hands the capability to develop powerful user interfaces, including animations. In this post, we will be shown how we can use this exciting new framework to make cool animations. 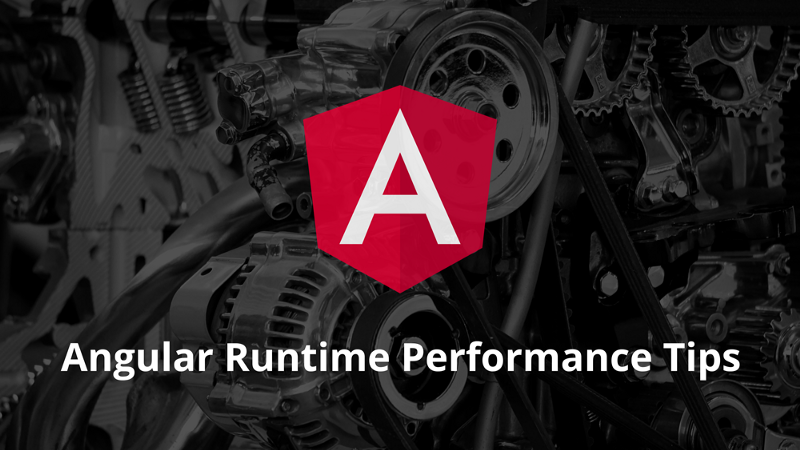 Heard about reactive Angular forms? Maybe even about dynamic forms? Never tried because it’s too complicated to setup and an overkill for common use cases? In this article, we will learn how easy it is to setup dynamic forms with Angular. At Oasis Digital, they train and work with large companies that build software with Angular. In this time, they’ve learned a lot about building performance-sensitive applications. From these experiences, they’ve distilled out their top 3 performance tips for building great user experiences. This weekend Torgeir decided to experiment with using Bazel as the build tool for a simple Angular application. This post is a quick write-up of his learnings so far.